With planning for issue 8 well and truly underway, we want to take some time to reflect on our most popular issue yet. So, here's 5 things we've learned from issue 7 and a sneak peak at whats to come in the winter issue of the Insider! 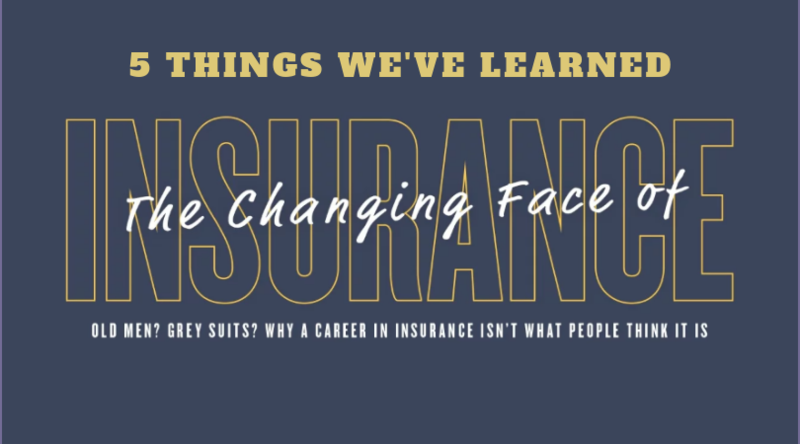 This issue brought us the first section of our three part series 'the changing face of insurance'. The aim of this series is to demystify the misconceptions of a career in insurance. Boring? Confusing? Old men? Think again. Today, the industry is constantly improving and adapting to changes (specifically in technology) which in turn, is making insurance a great area to work in. More and more opportunities are being created, meaning that the potential for career progression is even greater. Take Hesus Inoma for example. Hesus is an entrepreneur within the industry who has utilised new technological advancements to better the insurance landscape and improve his own career path. What started as a new years resolution turned into a successful business and fulfilling career. But still, there seems to be a lack of interest, with many believing that insurance companies have little career opportunities, lack progression and only care about making money. However, this is simply untrue as our cover stars have shown. All of the members that were involved in this article are young, creative and inspiring, proving that insurance, and the people within the industry, aren't what the stereotypes would have you expect. A. Bandwidth isn't just a term used when you transmit a signal. In office speak, it means having the energy, time or mental capacity to deal with a situation. B. On-boarding is when a new employee is brought into the company. C. Circle back is a version of checking in, with a slightly more passive aggressive punch. If your boss is circling back with you, it means she wants a progress report! You can read the full article on page 30 of the magazine, available in your member area. Interviewing a new employee isn't just about the candidate. Every interview is a two way process, and is an opportunity for both the interviewer and the interviewee to find out whether they are suitable for each other. - Start the interview right: give a positive, warm welcome. - Involve other colleagues: invite peers that think differently to you. This will help you to get an alternative perspective on things. - Tell them about your firm: this is so they can understand what makes you stand out to the other companies that they may be interviewing for. - Take your time: don't be afraid to rephrase questions and take your time asking them so that you get what you need out of the interview. You can read more about this and Lynda's other tips on page 36 of the magazine, available now in your member area or a printed copy by request. Stephen Dunne (FCII) taught us that effort and commitment trumps IQ when it comes to career progression and success. The point about 'deliberate practice' and the 10,000 hours theory is not that you must have done 10,000 hours of practice, but more importantly, to acknowledge that the expert or high performer is deliberately practicing and is committed to their own success. There is no such thing as innate talent. To become a master in a field involves devoting time and productivity, rather than natural talent. But deliberate practice needs to be related to something which you already know, focused on the skills and experience you already have and systematic in it's application. The next time you're worried about your ability to advance in your career or start feeling like you're not good enough for a higher role, think again. As we all approach the end of the year, we took at look at how a personal development plan is an essential tool for taking your dreams and creating a clear road map to help you achieve them. We delved into how a PDP isn't just about writing a list. It needs to contain certain essential elements if it is to prove effective at driving you forward and aimed at your own individual goals and interests which will help you to reach your career milestones. - Set out clearly defined goals. - Set a why: this will add meaning and structure to your goals. - Set yourself due dates/time frames for certain goals. - Refine and evolve your goals as you go and reflect on the steps you have already achieved. - Keep a record of your achievements. There's not long to go until Issue 8 is released! 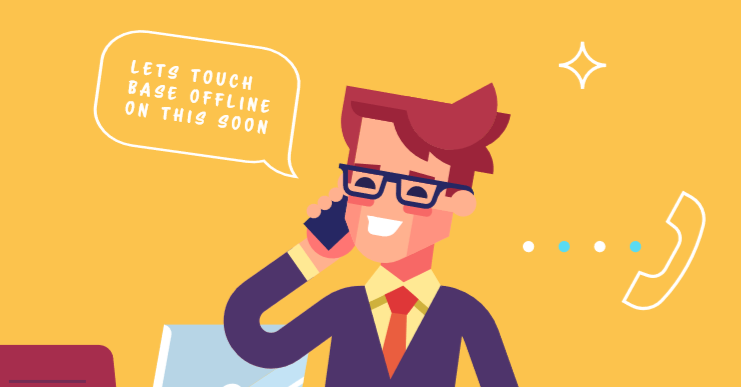 We've got some great stuff coming your way, such as how to successfully advertise your jobs online, the effect of negative language in the workplace and most importantly at this time of year, the most common CPD blunders (and how to avoid them). Plus, we have plenty of new bonus offers to help you get your Christmas shopping started! Want to get ahead of the crowd? Be sure to email editor@iii.ie to get your copy ordered today! Issue 8 of the Insider will launch in early December.